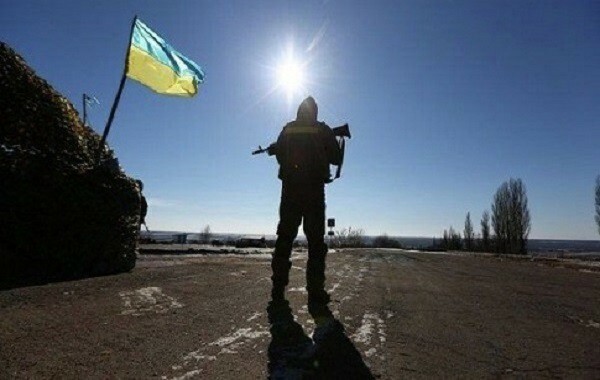 One Ukrainian soldier died, another one wounded in the zone of the Anti-Terrorist Operation in Donbas o November 8, as the press service of the Headquarters of the Armed Forces of Ukraine reported. “Occupants shelled over 16 82mm mines on the defenders of Avdiivka and Pisky. Enemy fired from arms on the infantry fighting vehicles at Zaitseve. Our military man received fatal injuries in the result of the fire clash with the enemy at about midday,” reads the message. It is also reported that militants shelled from 120mm mortar launchers at the strongholds near Krymske. They also shelled Ukrainian positions near Tryohizbenka at Luhansk direction. “At around 10 a.m. in the result of fire provocation with the use of grenade launchers, one Ukrainian soldier was wounded,” the HQ added. Militants used antitank grenade launchers near Novotroitske and infantry fighting vehicles in Vodyane. It is noted that illegal armed groups 1o times violated truce, Ukrainian military men fired back 6 times.